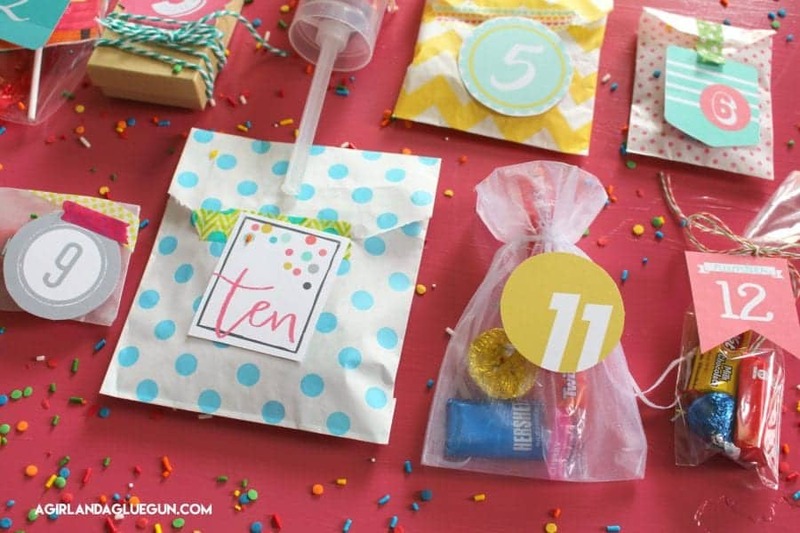 10 fun ideas to make a birthday Extra Special! 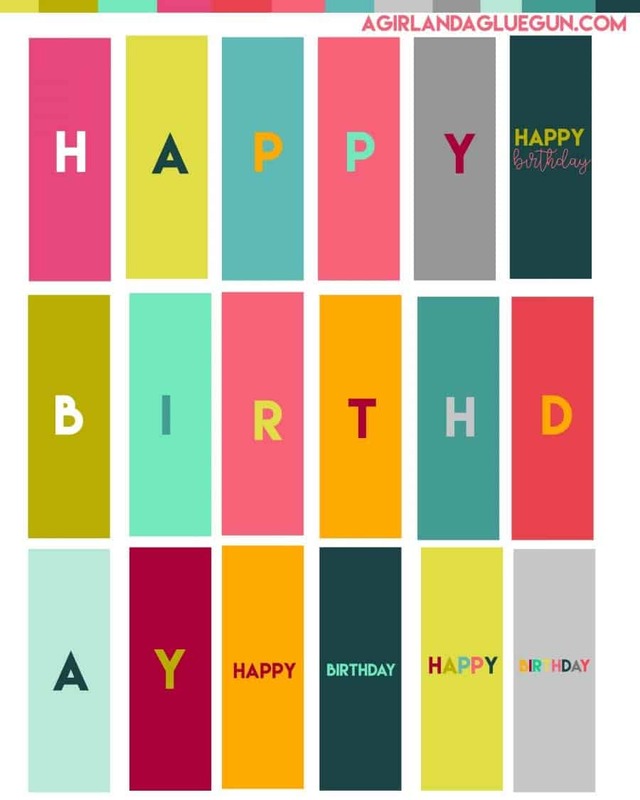 I think there are so many little ways to really make a person feel special about their birthday–but life is busy and sometimes those birthday’s sneak up on us! 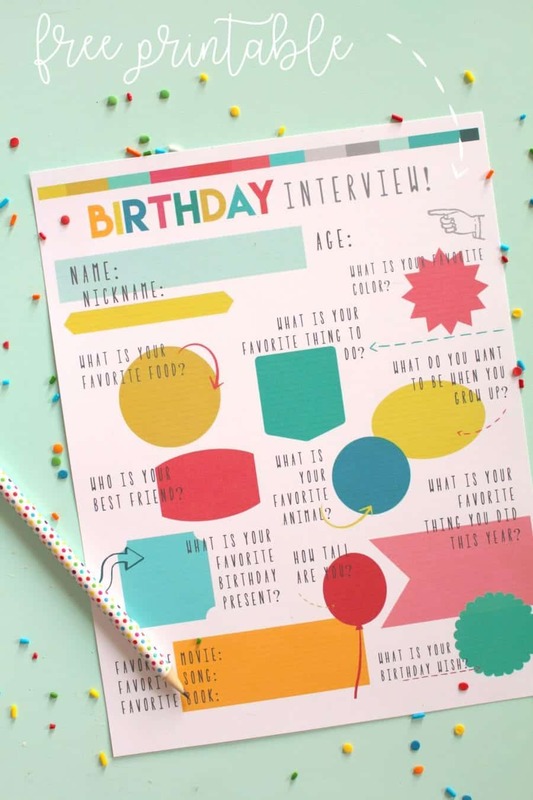 So I’m going to make your life super easy and give you lots of fun ways to make anyone’s birthday AMAZING and they are all super easy! 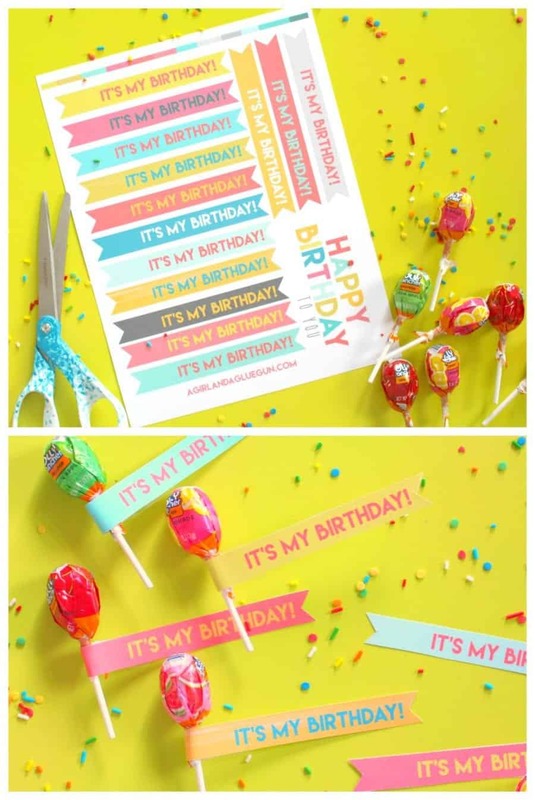 Just grab some new Hershey birthday-themed products and my free printables (at the bottom) and help create an extra special birthday! 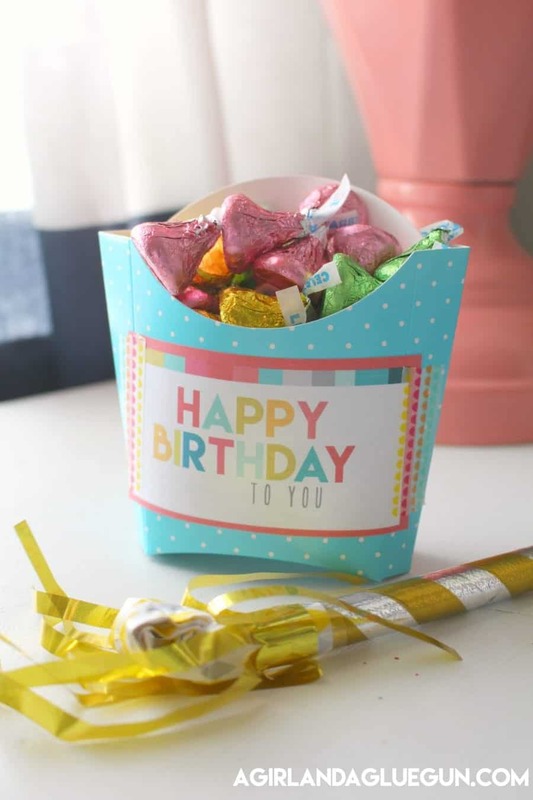 Birthday parties with Hersheys are the best kind! 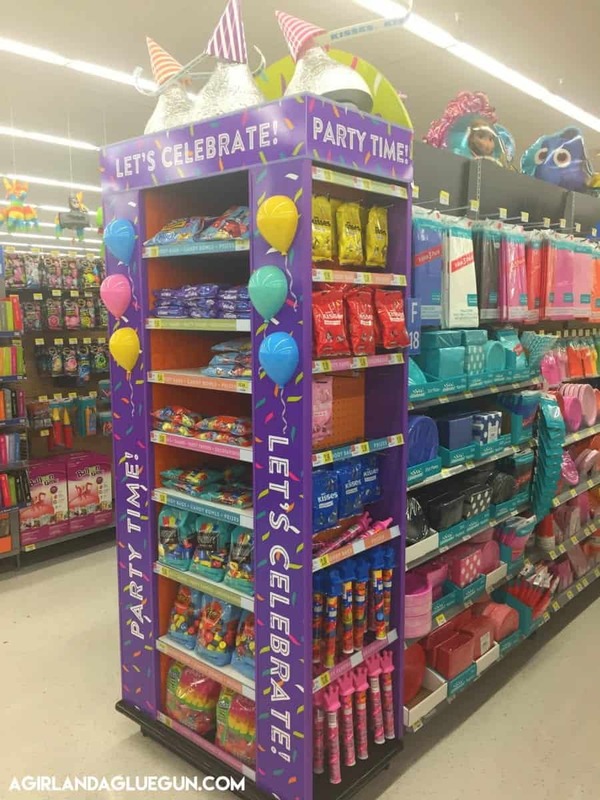 You can find the full line of birthday-themed products from Hershey in the Celebrations aisle at Walmart stores nationwide and most birthday-themed products at other select retailers. 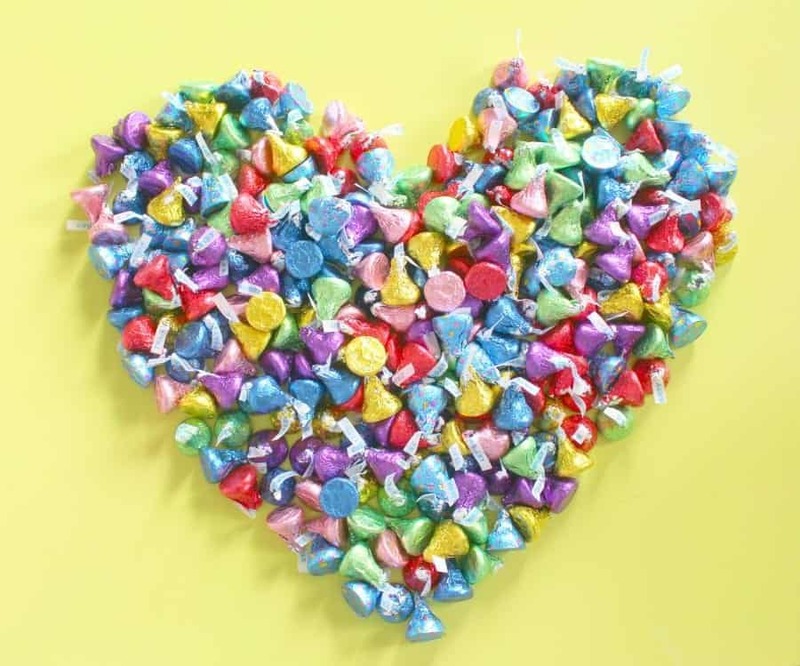 Hershey’s Kisses Chocolates comes in lots of fun colors so you they can match any of your birthday party decorations! Okay! 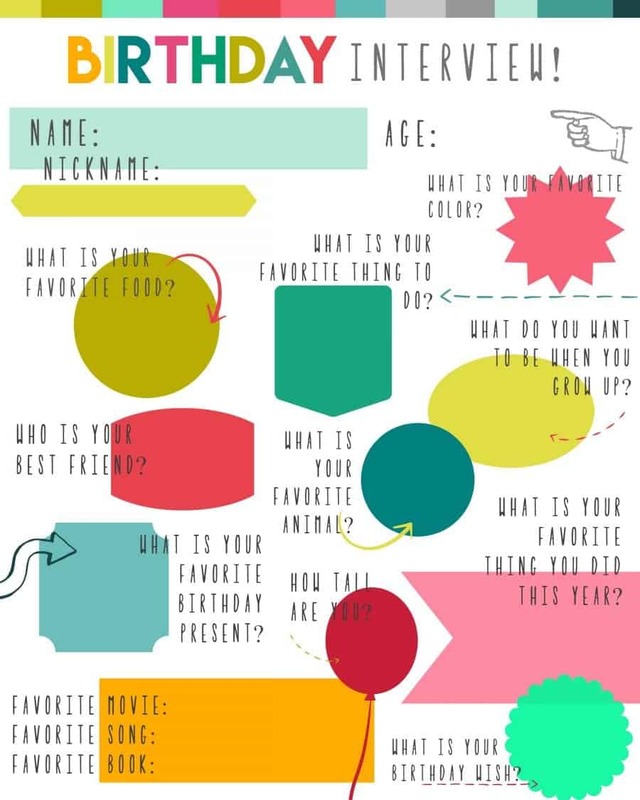 Let’s get started with the ideas! 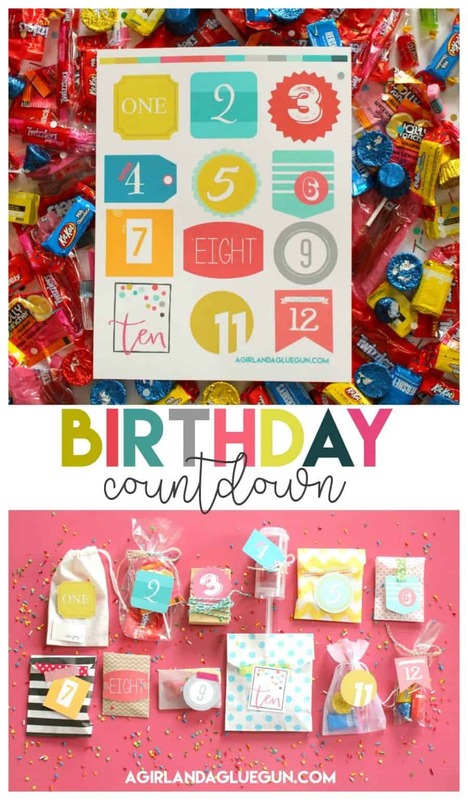 #1 Nothing get’s you more excited for your birthday than a BIRTHDAY COUNTDOWN Place some fun Hershey candies in 12 little containers and bags and countdown in yummy style. 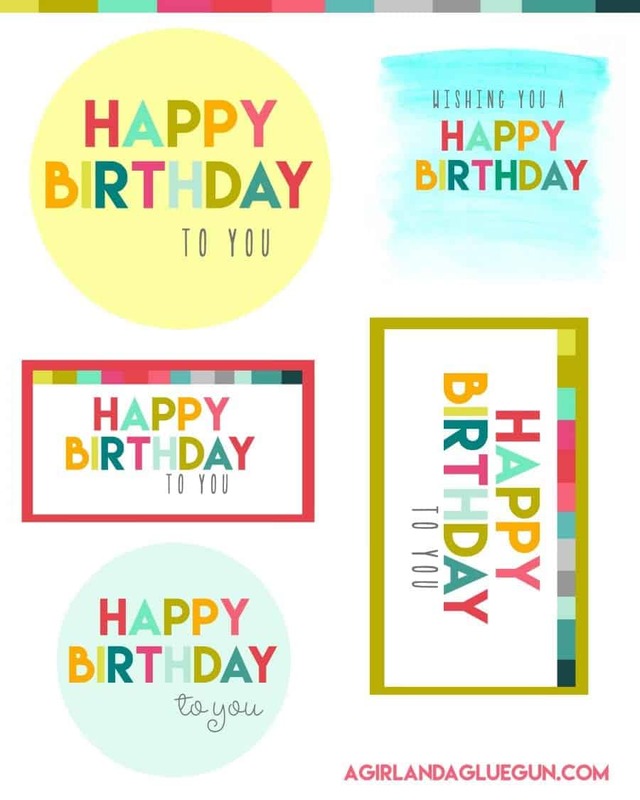 You can also use these hourly on the day of your birthday! 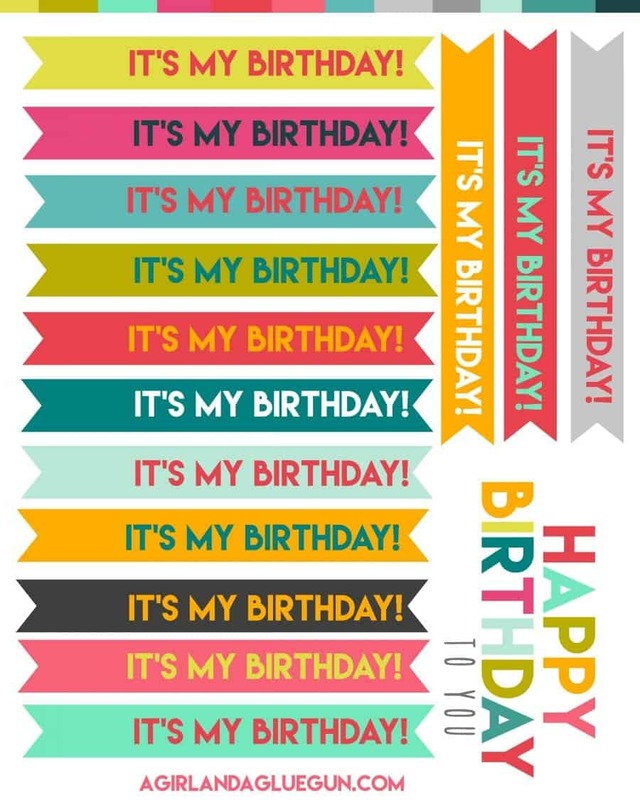 Every hour you can open up a new present! 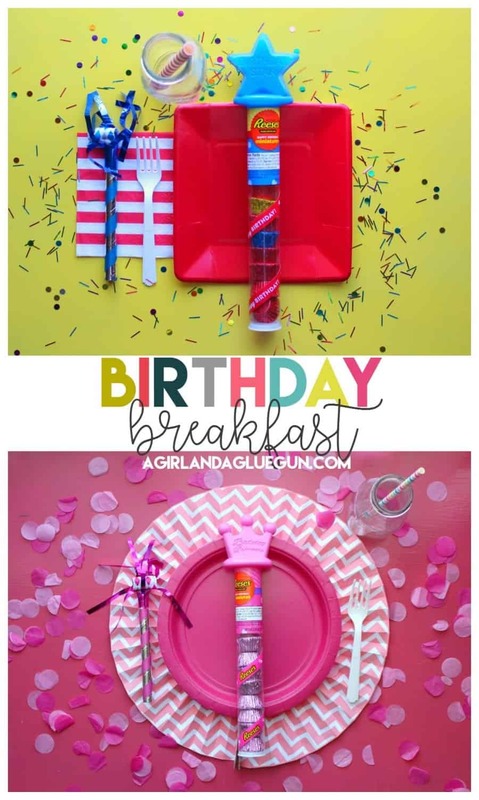 #2 BIRTHDAY BREAKFAST! 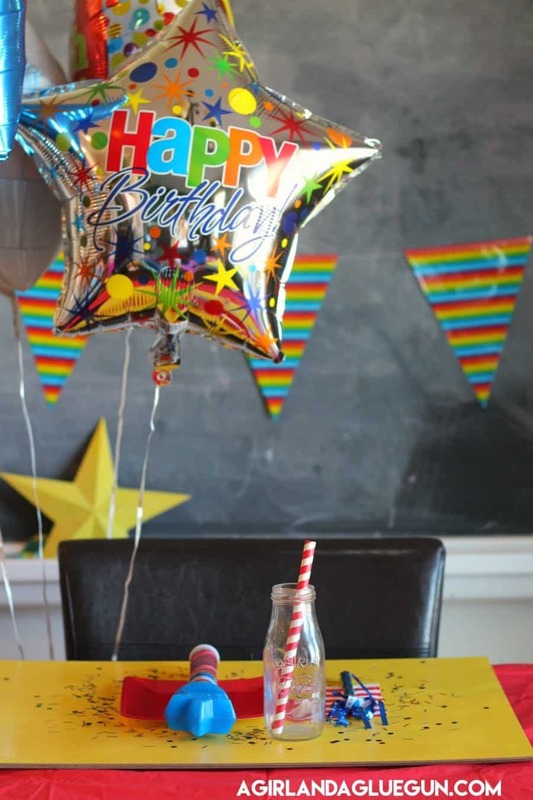 A fun way to wake up–a special spot at the table for the birthday girl or boy! 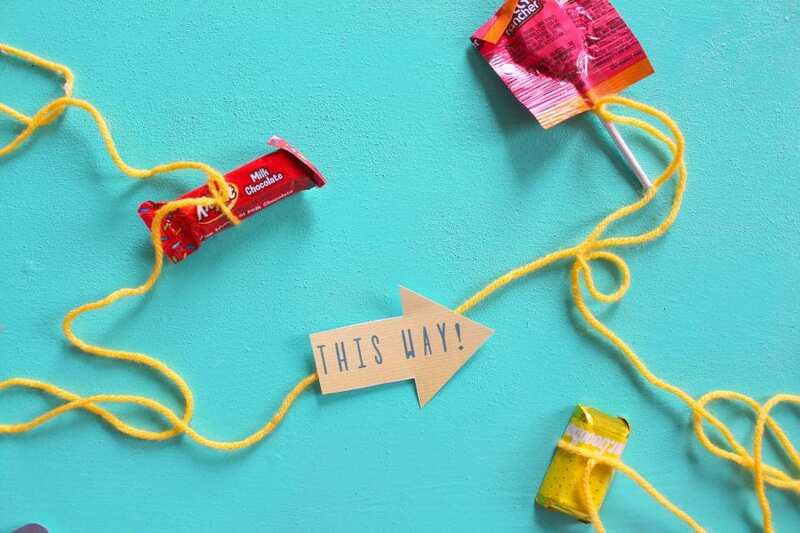 Add some confetti, balloons and these fun REESE’S Peanut Butter Cup Miniatures! I don’t even think it matters what you serve for breakfast when it looks this cute! 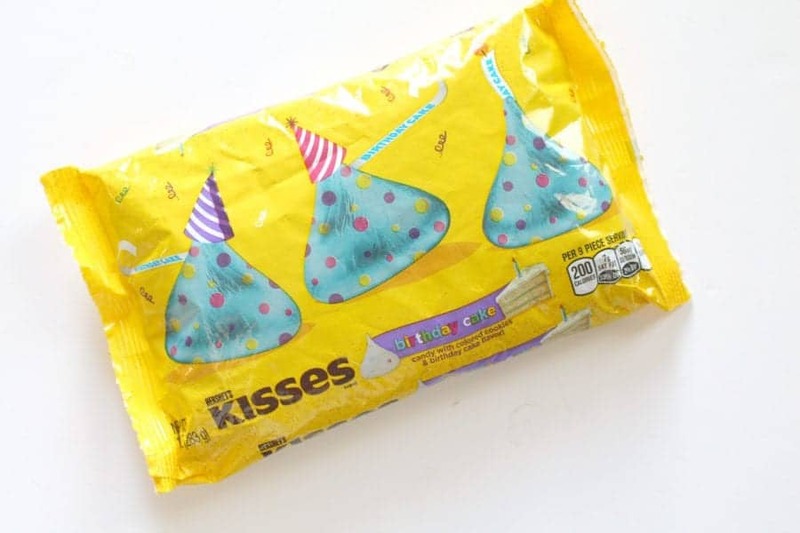 These Hershey’s Kisses Birthday Cake Candies are perfect for placing around the room or decorating the bed! 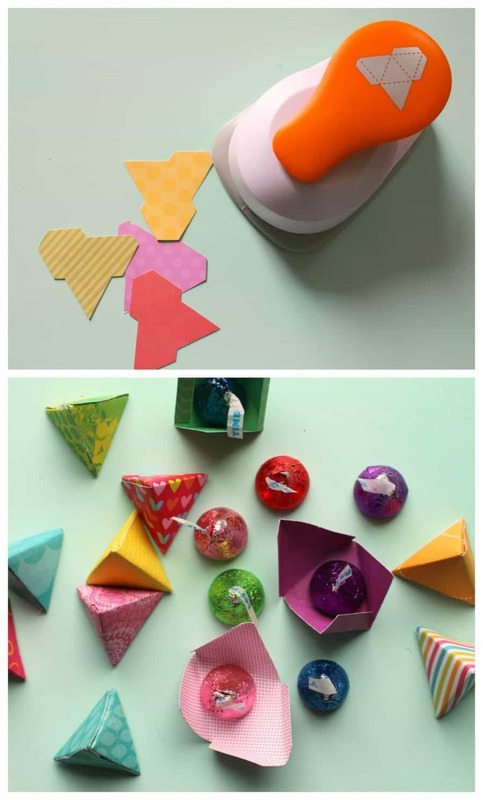 You can put streamers in the doorway, fill the room with balloons, or put a cute little treat box by the alarm clock to wake up too! 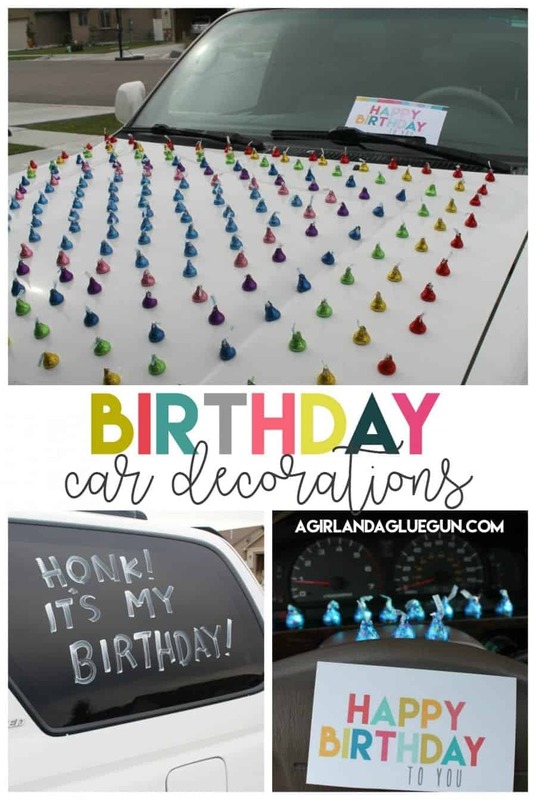 #4 If you can’t decorate the room…or just want the Birthday person to travel in style…DECORATE THE CAR Fun idea for a kid…or adult! 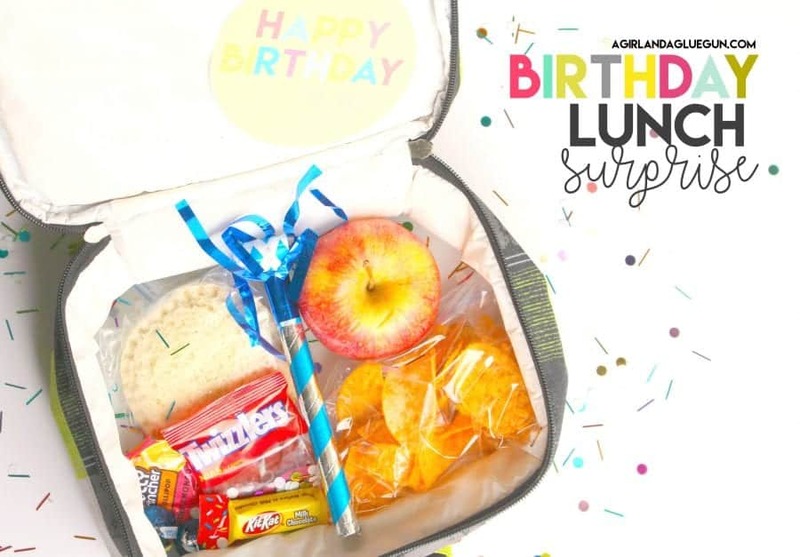 #6 BIRTHDAY LUNCH Throw in some fun treats, confetti and a noisemaker and sneak it into the lunch box! 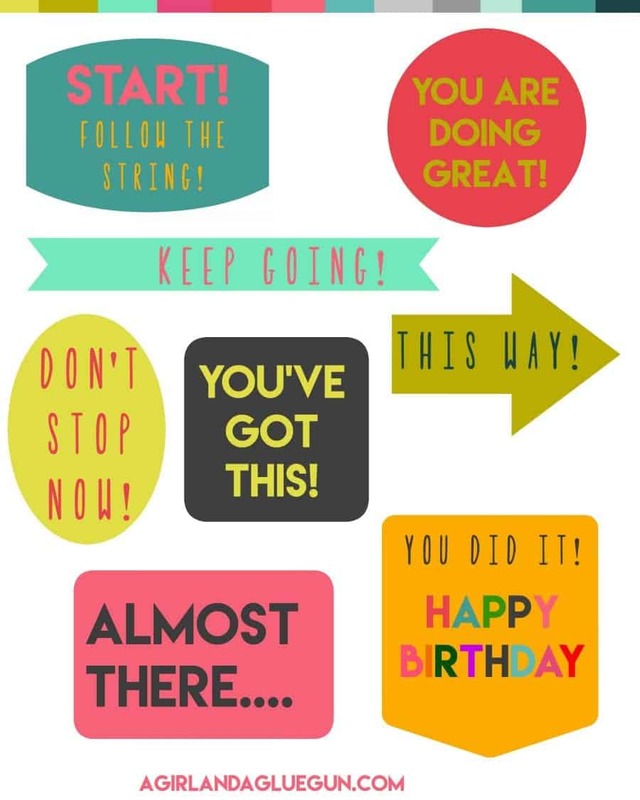 So easy but really makes you feel special! 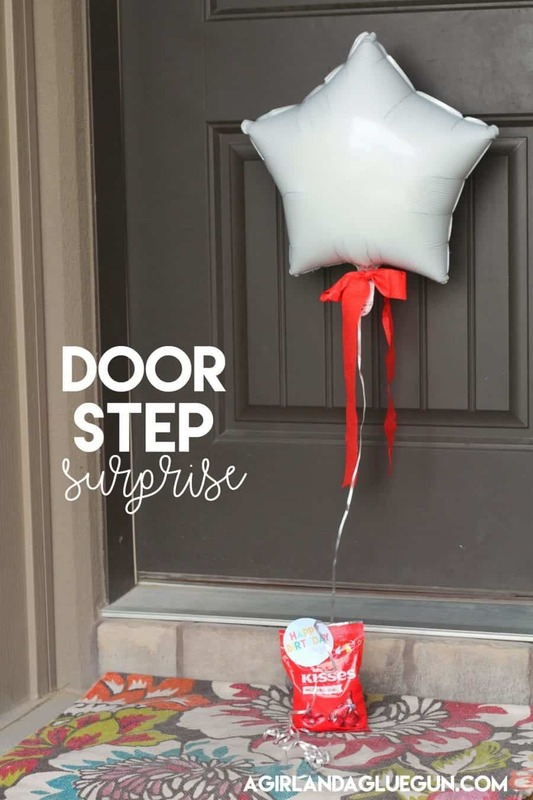 #8 FRONT DOOR SURPRISE This is a great idea for friends–add a fun surprise on the door step! 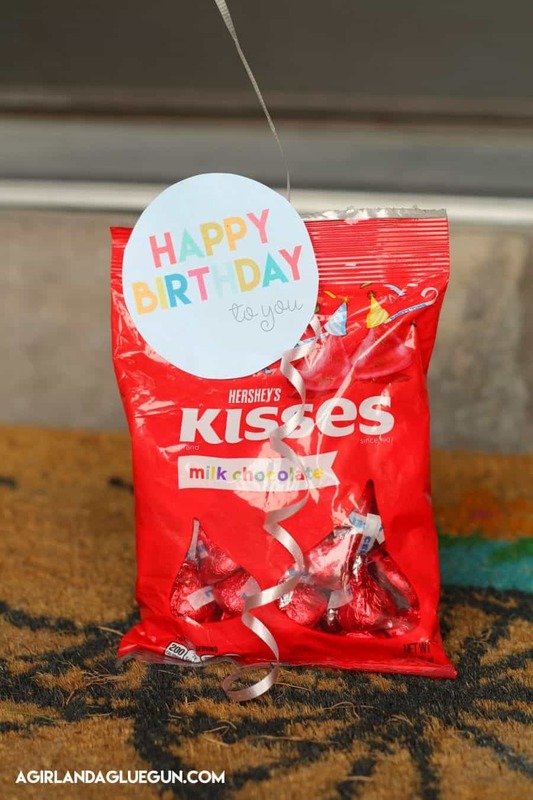 Just tie a balloon onto a bag of Hershey’s Kisses Chocolates and add a printable! 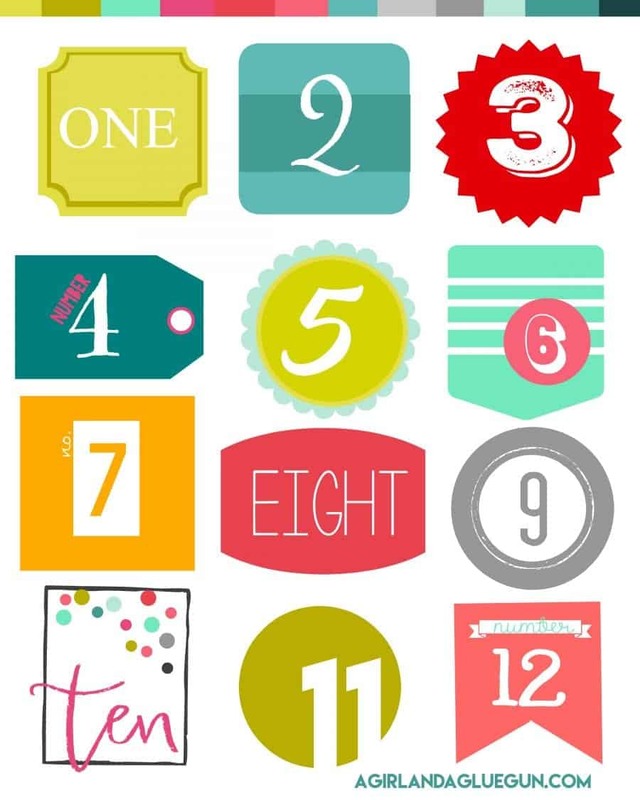 You can also take a roll of wrapping paper and cover the front door to look like a big present! and a BONUS! 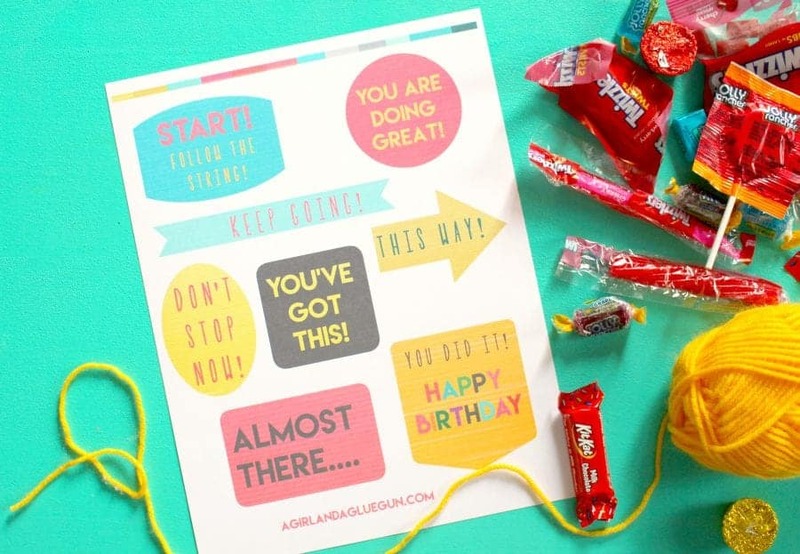 #11 BIRTHDAY PRINTABLES These printables fit HERSHEY’S Assorted Miniatures perfectly! 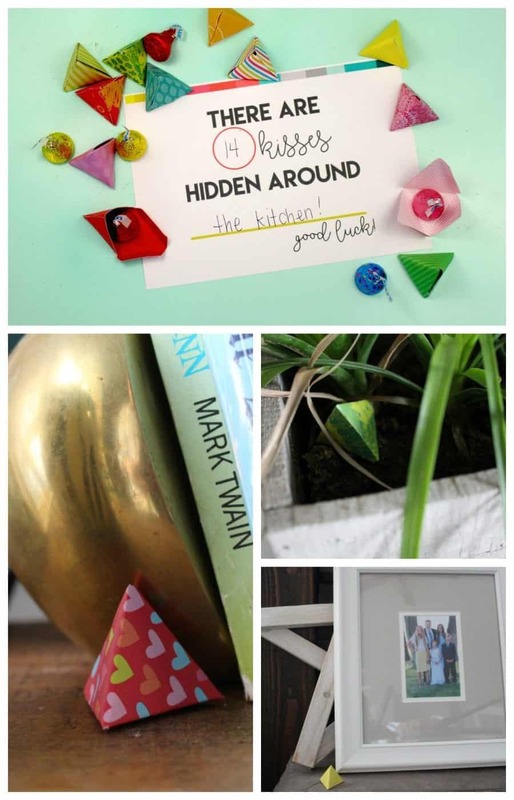 Makes a cute and thoughful gift! 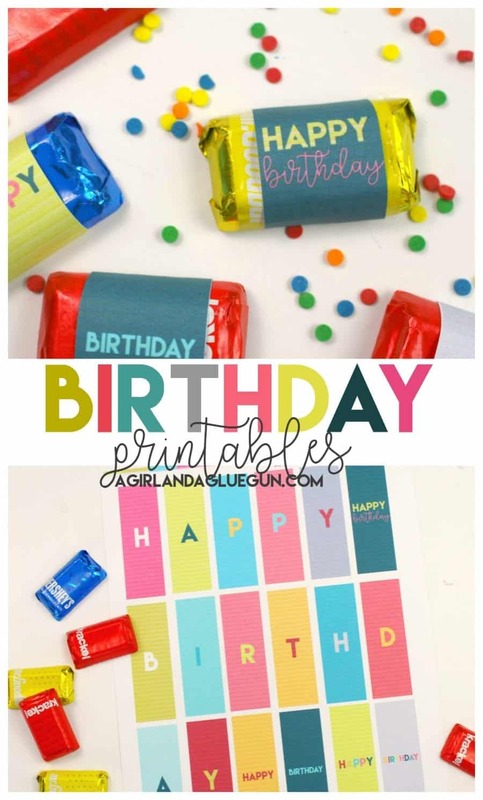 Easy to throw in a gift bag or as a party favor! So there you go! 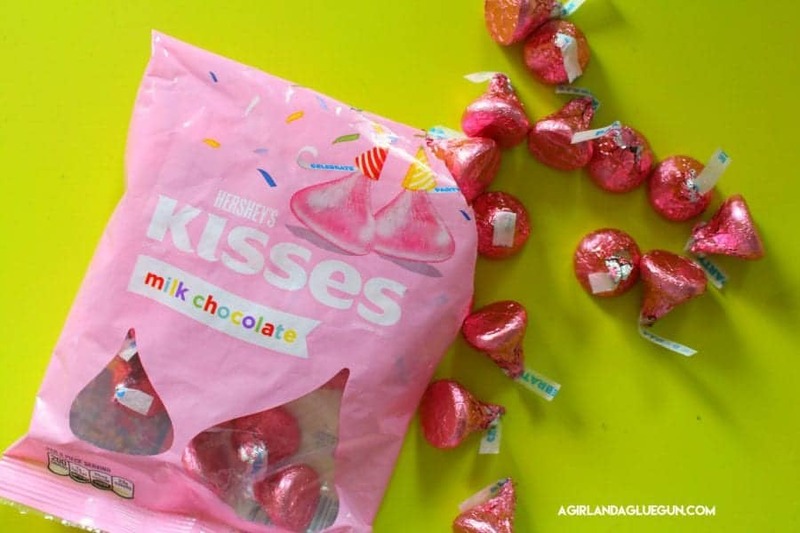 Head over and buy some fun Hershey’s Kisses Chocolates at Walmart locations nationwide to find all your birthday party needs and make it extra special! !